The last surviving village in mainland Singapore, Kampong Lorong Buangkok is located right smack in the middle of modern developments. Will it remain there forever? With so much of Singapore’s iconic buildings slipping away (we’re still heartbroken about the fate of Rochor and Pearl Bank), we’re taking a moment to shine the light on various heritage buildings around the island. 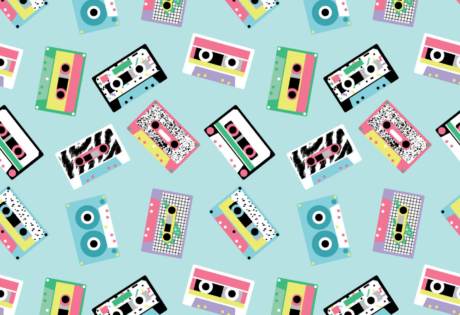 From the brutalist Golden Mile to the neo-Renaissance architecture of Lau Pa Sat, for many of us there’s definitely a bittersweet appreciation for all things old in Singapore. 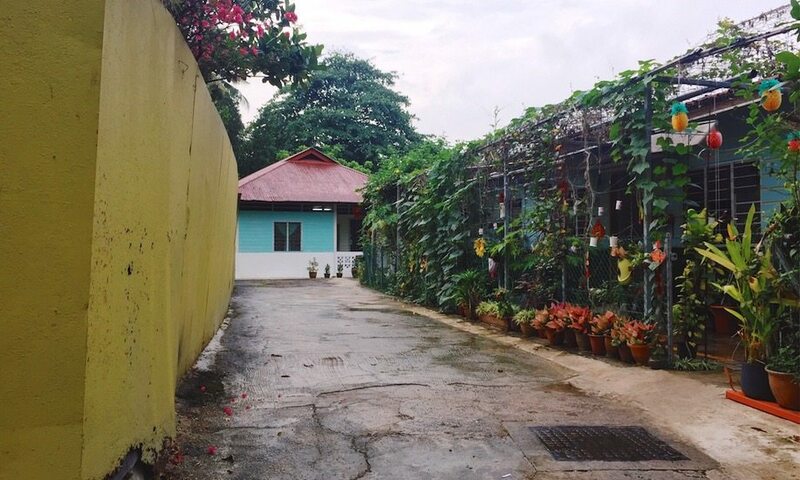 Still, it doesn’t get more nostalgic than an actual kampong (a village) in Singapore. While most kampongs in Singapore have given way to high-rise condominiums and apartments, there’s one that has resisted the onslaught of development: Kampong Lorong Buangkok. 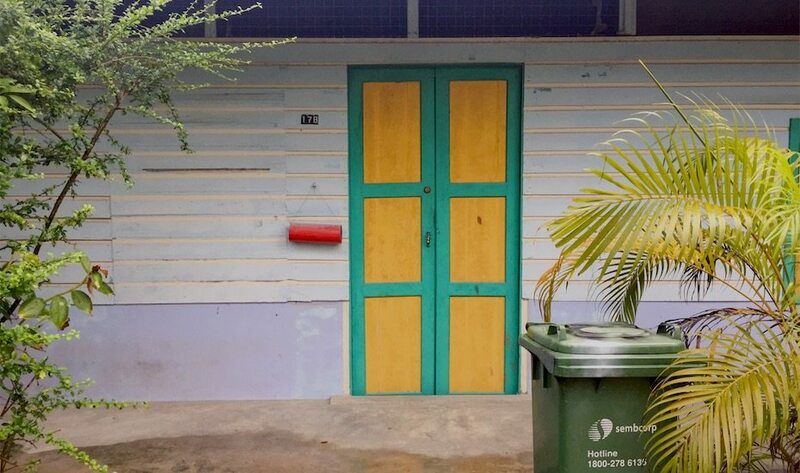 Kampong Lorong Buangkok is the last surviving village in mainland Singapore. Originally a swamp, the land was purchased by a traditional medicine seller, Sng Teow Koon in 1956 and then small plots were rented out to Malay and Chinese families for them to settle down and build houses. 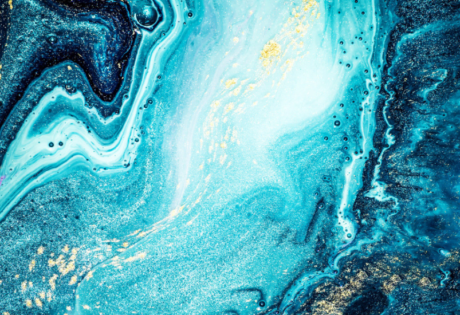 It’s also known by its Malay name, Kampong Selak Kain meaning the action of hitching one’s kain or skirt, referring to how flood-prone the area was. 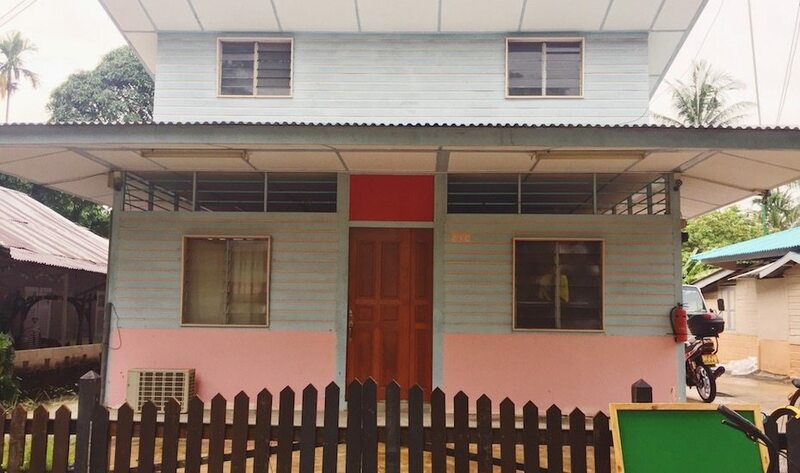 At its peak, there were over 40 families who had made the kampong their home. 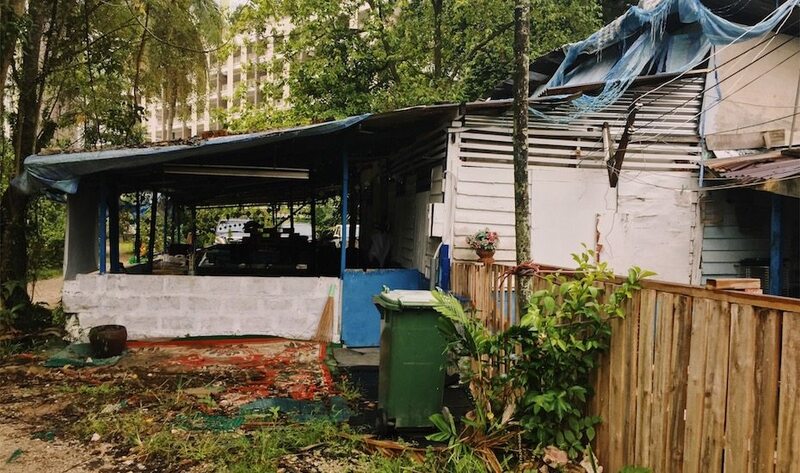 Today, Sng Teow Koon’s daughter Sng Mui Hong is the landlord and she still lives on the kampong grounds where she continues to lease pockets of land. With less than 30 families residing here these days, the community still remains tight-knit where everyone knows everyone. 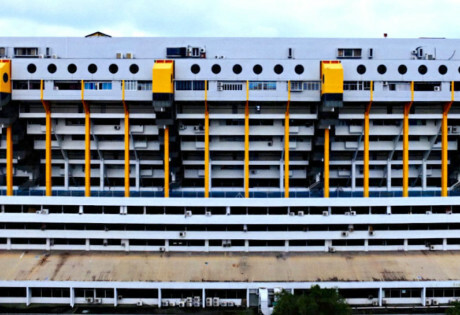 What’s inside Golden Mile Complex? 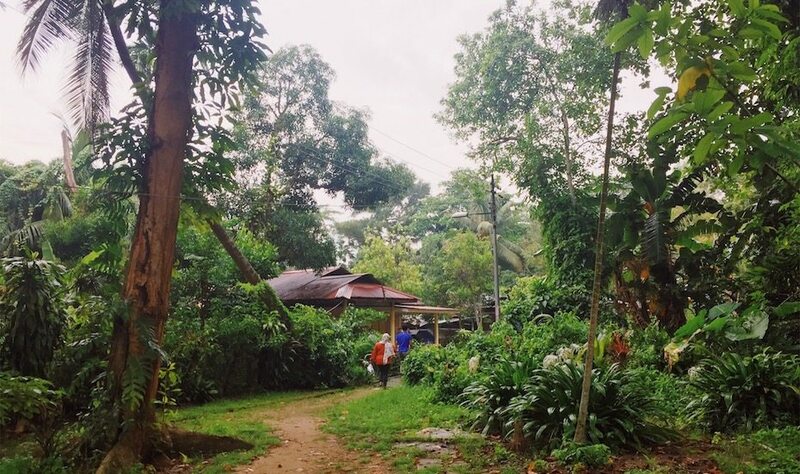 Life in a kampong is much slow-paced and quieter to the usual bustle we’re accustomed to in the city. If anything, I was happy to swap views of tall buildings with rows of low-rise single storey houses made of wood with zinc roofs. At times it feels odd that Kampong Lorong Buangkok is surrounded by so much modern development – new HDB BTO flats (mine included) on one side and the private Gerald Mugliston Estate on one side. 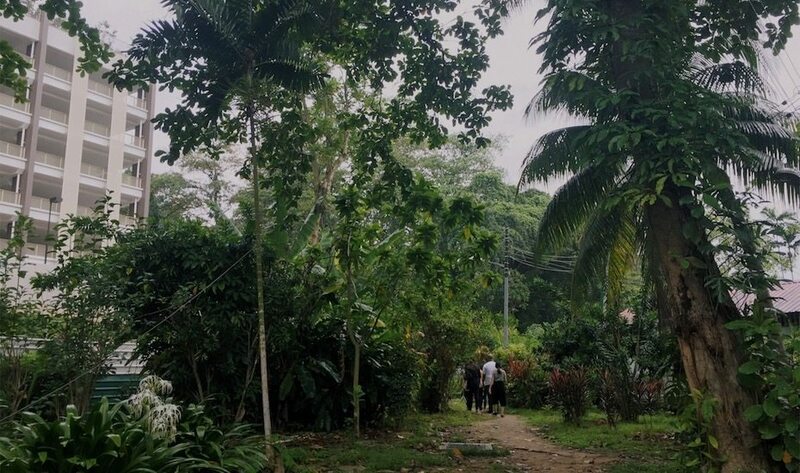 Though there’s only one main entrance to the kampong area, it stretches quite deep inside which is unsurprising, given that Kampong Lorong Buangkok sits on 1.22ha of land. Residents strolling back from a grocery run from a nearby Giant, houses painted in pastel, burgundy and emerald, a household having dinner out on the patio, another having a birthday party, chickens running around, overgrown gardens and the peaceful kampong mosque at the centre, it’s hard to believe a place like this still exists in Singapore, making it more difficult to accept that someday, this piece of history will one day disappear. 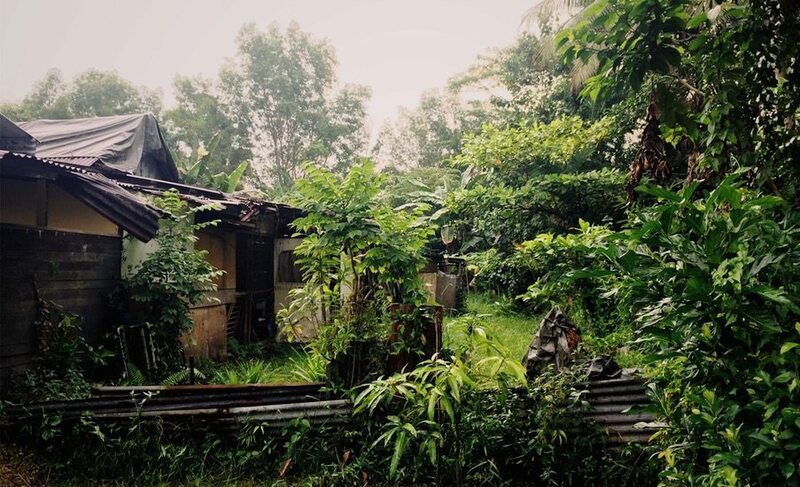 The kampung, which is on private land, is not a conserved site. 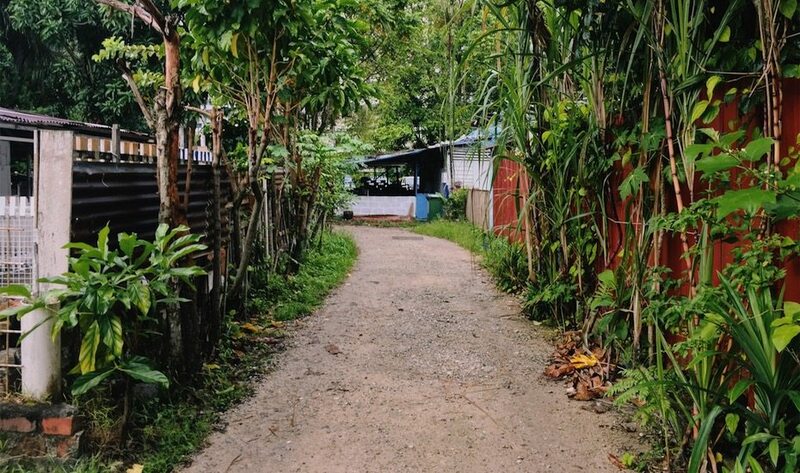 The kampong has been slated to make way for a major road and more development in the future but there have been efforts to try to conserve it. 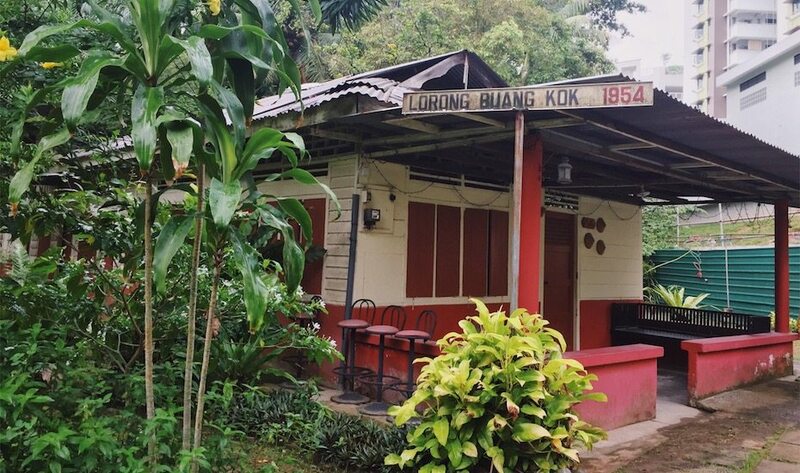 Just last year Ang Mo Kio MP Intan Azura Mokhtar called for the preservation of the kampong. Sitting in her Jalan Kayu ward, she pushed for the kampong to be preserved as a conservation site or heritage education site and said that there is much we can learn from the last surviving kampong. 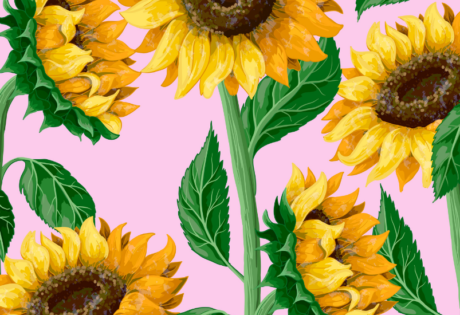 “Kampong spirit” is something you’ll hear often around Singapore to denote camaraderie, solidarity and closeness that was part of living in the kampong community. And though it’s been used to death in government speech and commercial advertising, these values are definitely worth preserving as well. Whether we should work on an ‘updated’ version of the ethos or build one ourselves for a future Singapore, it’s our own history that we have a lot to learn from and we shouldn’t be erasing (and demolishing) it so easily.